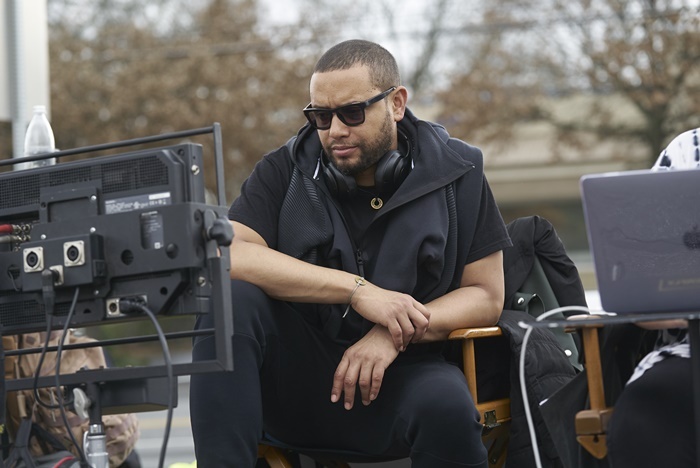 The new version of Superfly has been upgraded, and this time around Director X is taking things up a notch. 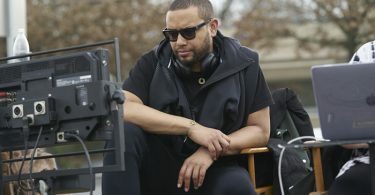 CelebNMovies247.com has the latest on Superfly helmed by Director X, who is taking a stab at movie making from his normal music videos. 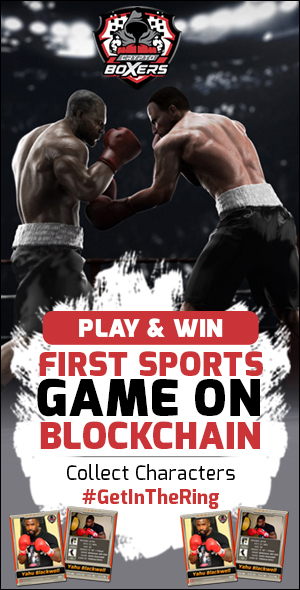 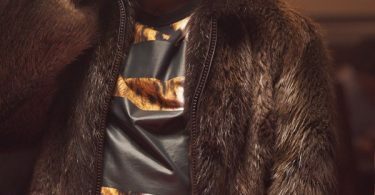 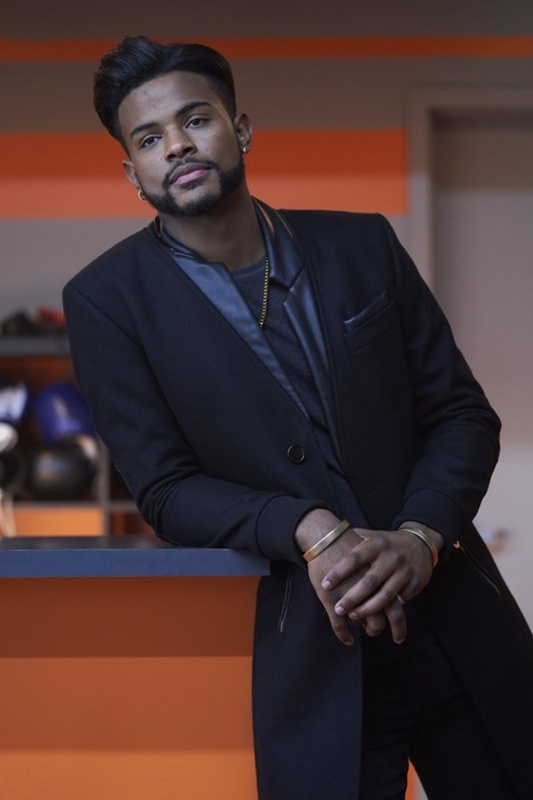 In the 2018 version of Superfly Trailer, Youngblood Priest (Trevor Jackson ‘Grownish’), is into cryptocurrency! 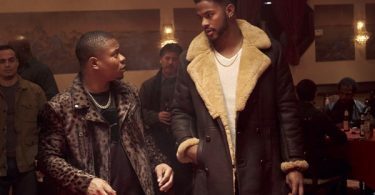 The new trailer provides more of the storyline — Youngblood decides they need to make some kind of connection in Mexico in order to expand their business — and that leads to trouble. 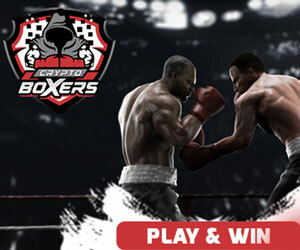 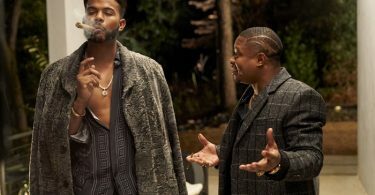 Jason Mitchell (Mudbound, The Chi, Detroit, Straight Outta Compton) and Michael Kenneth Williams (Motherless Brooklyn, Assassin’s Creed, The Gambler, The Wire) as Youngblood’s revered mentor, also star. 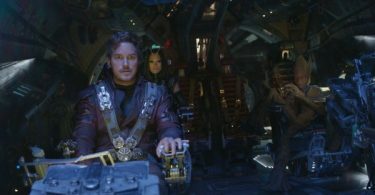 Alex Tse (Watchmen) wrote the script. 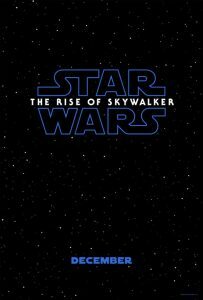 Mark me as officially … intrigued by what looks like a big-screen music video with some very good actors. 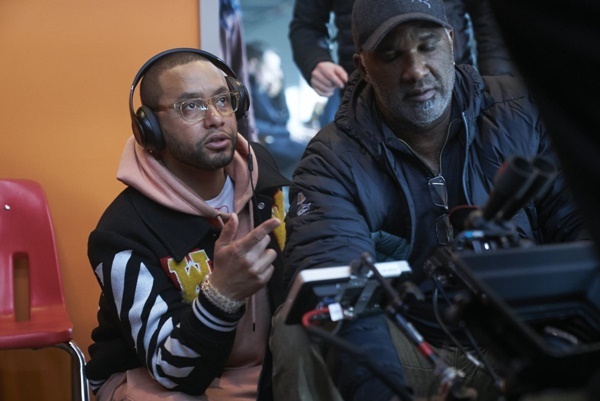 It’s a sure upgrade from the classic 1972 “blaxploitation” movie featuring Ron O’Neal as a cocaine dealer who wants to get out of the business with ‘one more deal.’ Under the direction of Gordon Parks Jr. 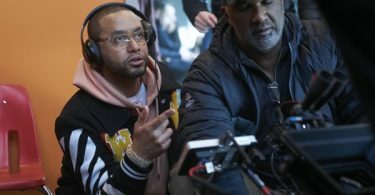 It has the flashiness and the extravagance of one of Director X(director of Across the Line) or one of his platinum hit music videos, but its blended with violence, grit and some deadly serious criminals. 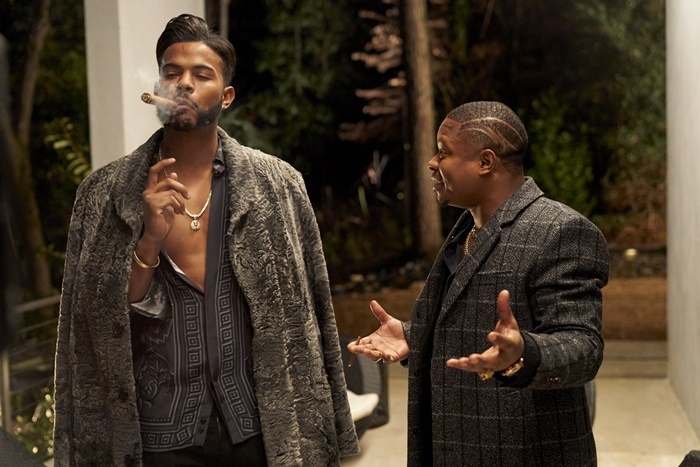 Superfly hits theaters on June 15, 2018. 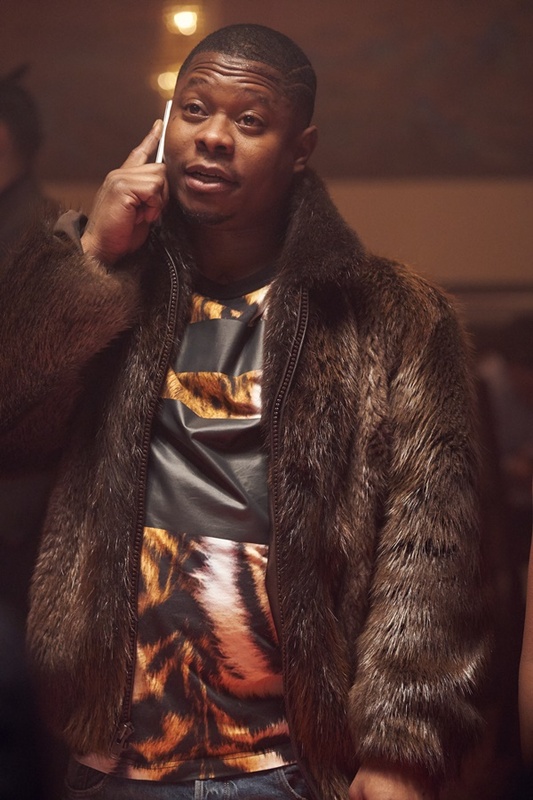 Jason Mitchell stars in SUPERFLY. 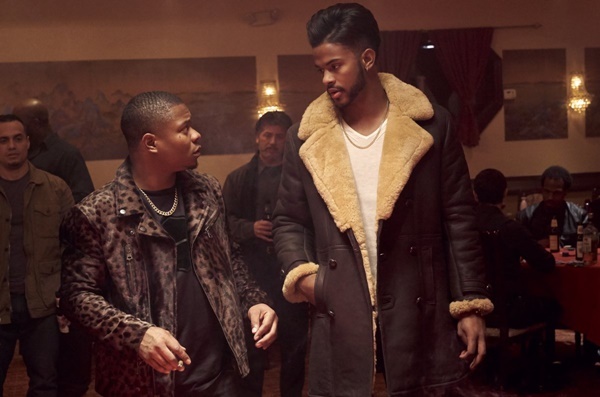 Trevor Jackson and Jason Mitchell in SUPERFLY. 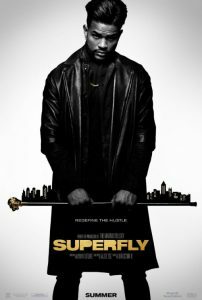 SUPERFLY table read, January 15, 2018. 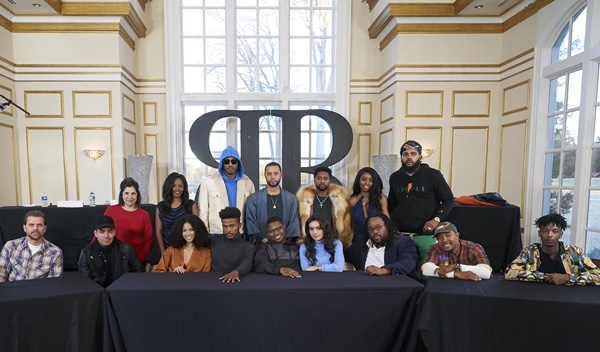 Front Row (L-R): BRIAN DURKIN (Officer Richard), OMAR CHAPARRO (Adalberto), LEX SCOTT DAVIS (Georgia), TREVOR JACKSON (Priest), JASON MITCHELL (Eddie), ANDREA LONDO (Cynthia), JACOB MING-TRENT (Fat Freddie), ALLEN MALDONADO (Litty), 21 SAVAGE (JuJu). 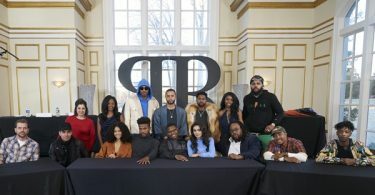 2nd Row (L-R) ROSE BIANCO (Esmerelda), DAWNTAVIA BULLARD (Monique), FUTURE, DIRECTOR X, ZAYTOVEN (Producer, Soundtrack), DOMINIQUE MADISON (Rochelle), KIA SHINE (BIG MAN). 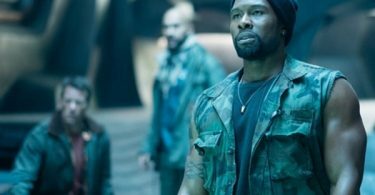 The Predators Official Trailer: Are You Ready, Because You’ll NEVER See Him Coming!